Born in India, Gonika Arora did her schooling in India. She holds a Bachelor's degree in Commerce from Guru Nanak Dev University, Amritsar and also did Master of Commerce from Guru Nanak Dev University with University Distinction. 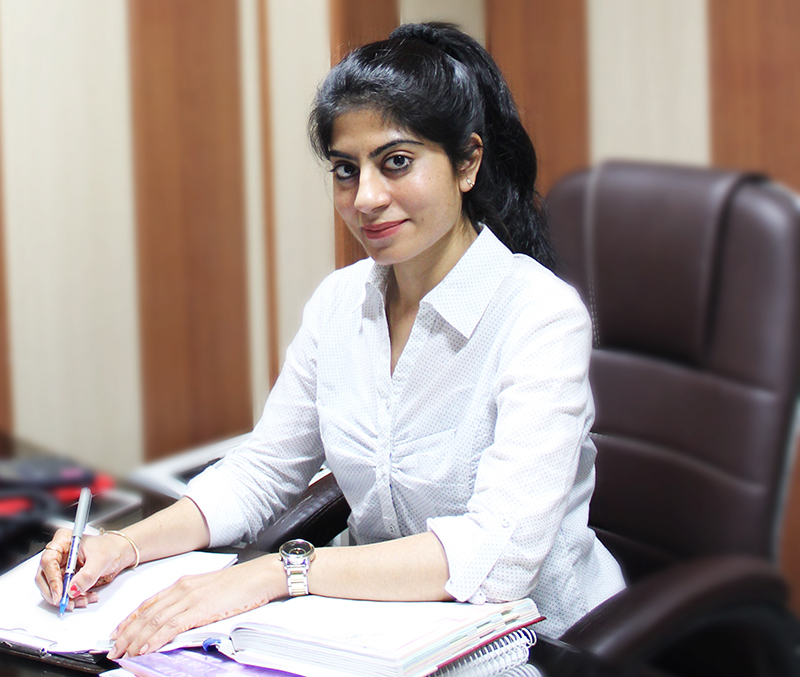 Since 2005, Gonika Arora has been in the Consultancy Business for studying abroad as Managing Director of SAGA Studies (P) Ltd. She is well versed with laws of this business as she has been handling it for the past 13 years. She is Qualified Education Agent Counselor (QEAC No. G274), New Zealand Trained Agent, Canada Course Graduate (CCEA-CCG00340), Licensed Immigration Adviser of New Zealand (IAA 201800955) and had done ICEF Agents Training Course. A pleasant personality with adequate experience and effective communication skills. She has advised thousands of potential students on the appropriate country and the international pathways to higher education aimed at career skills in Australia, Canada, New Zealand, U.K, Ireland and US. Born in India, Sumit Arora did his schooling in India. 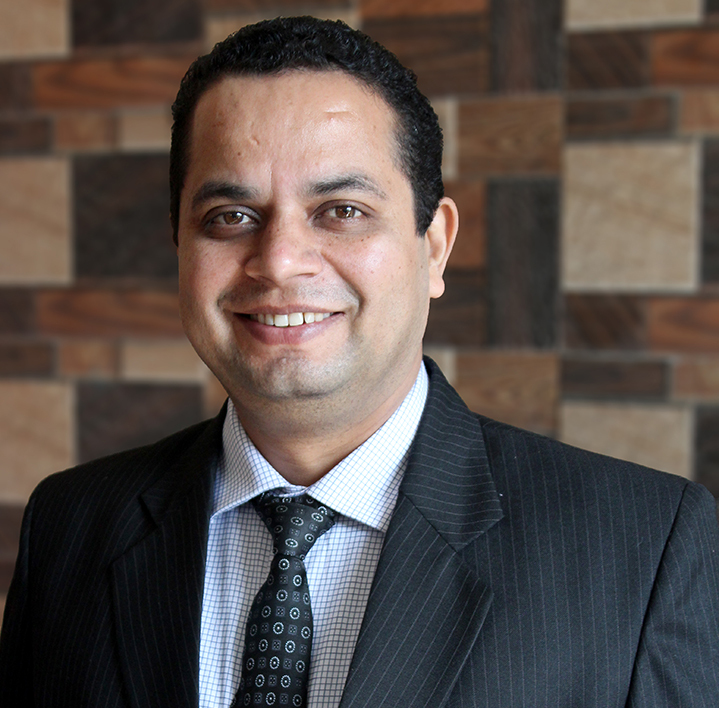 He holds a Bachelor's degree in Commerce from Guru Nanak Dev University, Amritsar and also a Chartered Accountant. Since 2002, CA Sumit Arora has been putting his untiring efforts and dedication to the development of SAGA along with the welfare of the target student community. He is backbone of SAGA Studies Pvt. Ltd. as his guidance has brought SAGA to new heights with corporate image and innovative skills. He also visited various international institutions for business development in Australia, New Zealand, UK and Singapore. Widely travelled and highly connected, CA Sumit Arora has a network of associates, friends and well wishers who provide total support and co-operation in his beliefs, vision and mission-enriching the lives of those who are with him. 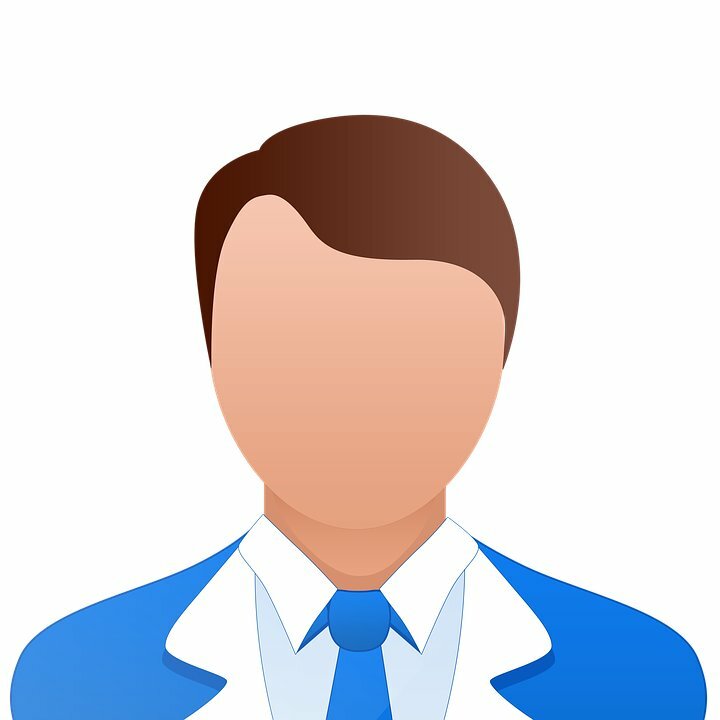 His effective and proven strategies have enabled him to take up many successful decisions and right directions for achieving great milestones in the field of visa consulting. He is cofounder of New Directions. Mr. Aseem Bharani is Commerce Graduate from D.A.V. College Amritsar affiliated to Guru Nanak Dev University. He did his Masters in Professional Accounting Degree from Monash University, Australia in 2007. He is a Registered Migration Agent with MARA :1574632. He also holds Immigration Advisers License for New Zealand with license number-201501671. He is passionate about providing immigration assistance to people and help them achieve their migration goals. Born in India, Advocate Sanjeev Kumar did his schooling in India. He holds a Bachelor's degree in Commerce from Guru Nanak Dev University, Amritsar. He also did Master of Law. Born in India, Ms. Shubh Tandon did her schooling in India. She holds Bachelor Degree from BBK D.A.V. College affiliated to Guru Nanak Dev University. She joined SAGA in 2010 and has 5 years an exceptional knowledge of universities, admissions criteria and career options for students. She has successfully counseled a number of students for their studies abroad. She is well read and knowledgeable for providing solution to all study abroad related queries. She is an expert on counseling and guiding student. With effective communication skills, she has advised thousands of potential students on the appropriate country and the international pathways to higher education.